These days, a business owner can’t just stay in one office. If they really want to expand and make as much money as possible, they have to start traveling. Yet how do you bring the best of the office with you whenever you go? Well, you will want to make sure that you actually stop and look at the tools you have already. Believe it or not, the iPhone is a powerful tool that you can use to really make things happen in a big way. For example, you have a lot of free and cheap apps in the App Store to help you gain additional functionality. Some of them are so good that you might not even have to carry along your laptop for the ride, though it doesn’t hurt to have it handy. We collected 5 apps for the iPhone that really will help you make the best out of traveling for your business — no matter what industry you’re in! If you work outside of your office, then online file storage is definitely a must. We really like DropBox because it’s easy to use — you move files and you’re good to go. The site’s administrators are very good at backups as well, which means that you never have to worry about losing your files just because a site was unreliable. DropBox has been around for a while, and it looks like it’s definitely here to stay. 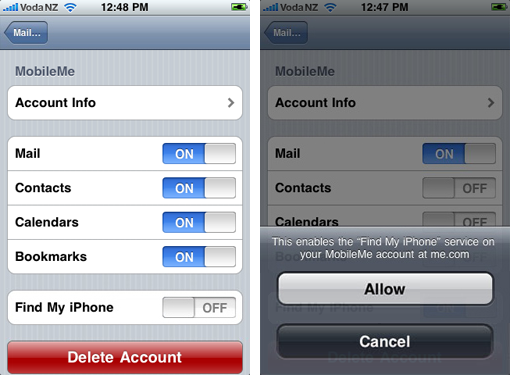 If you’ve lost your iPhone, this app can help you get it back. It uses the iPhone’s GPS power to automatically help you recover your phone. You can find it on the map, which can help if your phone has been stolen. If there’s sensitive data on your Apple phone, then you can have it wiped remotely — which is definitely a lifesaver! Of course, if you’re like us, you’ve probably lost your phone in between the couch cushions at least once or twice. The app can send out a beeping alert that can help you find your phone that way too. Ever been to a presentation and you wished that you could copy down what the whiteboard said before it was erased? Enter Genius Scan, which is an app that lets you snap a picture and categorize it so that you can find it easily later. 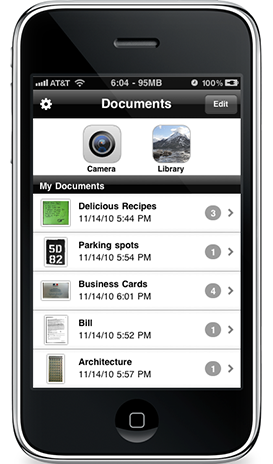 You can also “scan” real documents, like receipts. 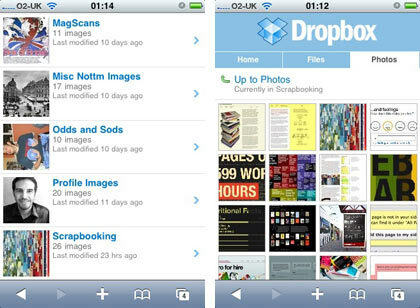 You can upload the scans to Google Docs and even EverNote (which has an awesome iPhone app, by the way). It’s $2.99, but that’s cheap when you look at everything that it can do. How Stable Is The iPhone Platform For Gaming? Racing Tyres Space Has Issued a BIG Challenge – Will You Accept?